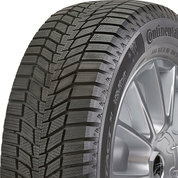 This studdable winter tire is ready, willing, and able to get you through all of winter’s worst weather. 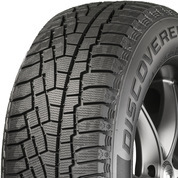 This tire delivers powerful winter grip, thanks in part to eco-friendly ingredients built into the tread. 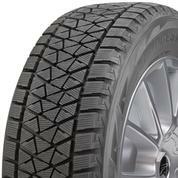 This “Best in Snow” winter tire offers reliable traction that’ll get you through any winter storm with ease. 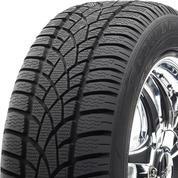 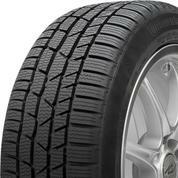 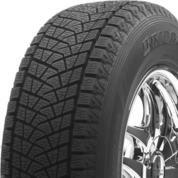 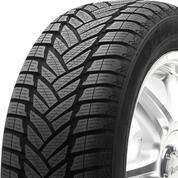 When frigid, stormy weather blows in, you’ll be glad you chose this burly, studdable winter tire. 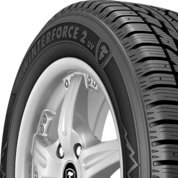 Look to this premium all-winter tire when you need confident cold-weather grip and safe stopping power. 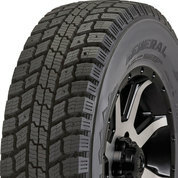 Cruise through winter’s worst weather with the powerful, dependable traction of this technology-packed tire. 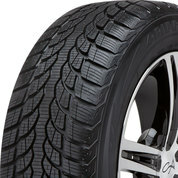 Take the bite out of cold-weather driving with this safe and sporty high-performance winter tire. 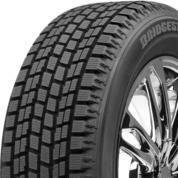 Get a set of these dependable, studdable winter tires, and watch your truck plow through the worst winter weather. 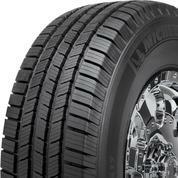 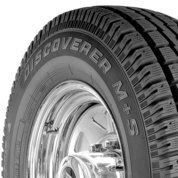 SUV, pickup, and crossover drivers – if you want powerful, reliable winter traction, check this tire out. 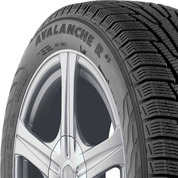 Drive with confidence: Enhanced handling, control, and braking on snow and ice. 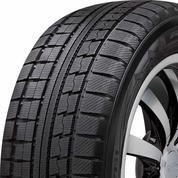 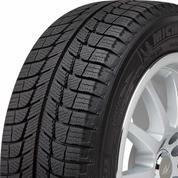 This winter tire uses the most advanced technology to deliver optimum performance, all season long. 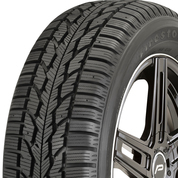 Dependable meets sleek in this advanced, performance-driven winter tire. 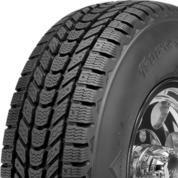 This winter tire keeps on trucking, regardless of what the season throws its way. 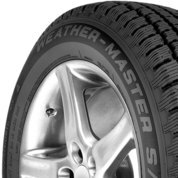 You can rely on this high-performance tire to get you through the winter season safely and comfortably. 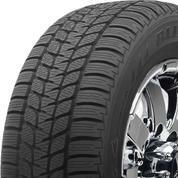 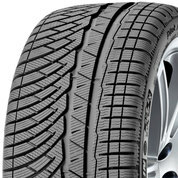 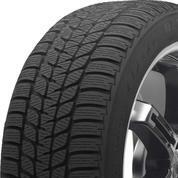 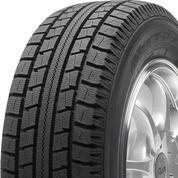 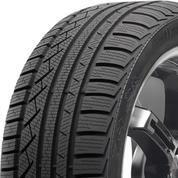 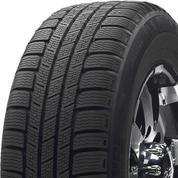 Add some sporty pep to your upscale coupe or sedan with this versatile winter performance tire. 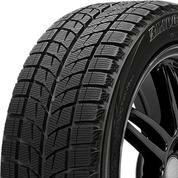 Take winter driving to a higher level with this performance-driven, sleek, and sporty winter tire. 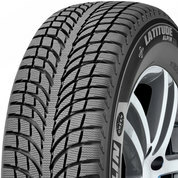 For grip and style when you need it most, choose this winter tire to get you through any storm. 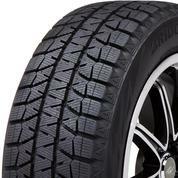 This tire delivers powerful winter traction without sacrificing any of your sporty car’s awesome performance. 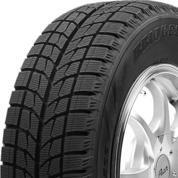 This responsive, run-flat winter tire does its best when the weather is at its worst. 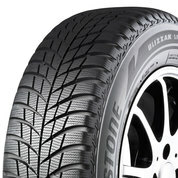 For winter performance that doesn’t sacrifice dry-weather comfort, look no further than this tire. 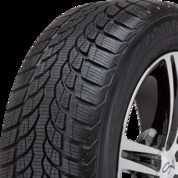 This tire delivers cold weather performance and dry road comfort without making a single sacrifice. 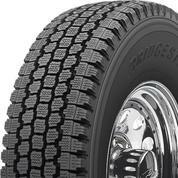 Got snow and ice? 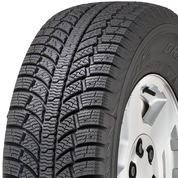 Get trustworthy traction with this winter tire – studdable for extra grip on ice. 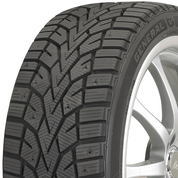 Don’t let adverse winter conditions keep you inside -- conquer the snow with this tire. 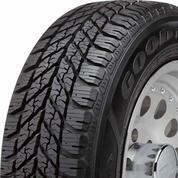 Conquer snow, sleet, and rain with this aggressive, stud-ready winter truck tire. 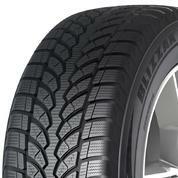 Take a bite out of winter driving with these sporty tires. 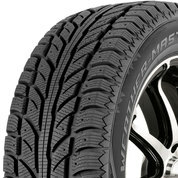 Have confidence on snow, slush or ice and enjoy reliable handling all season long. 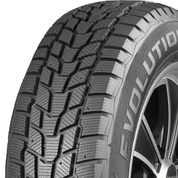 Features incredible stopping power as well as an impressive grip. 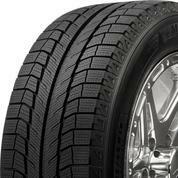 If you drive a luxury vehicle, these are the tires you'll want to help you maintain the premium performance and handling you've come to expect from your car. 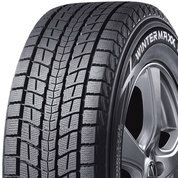 There’s no need to fear bad weather with this dependable winter tire on your car.